Welcome to Chequers Hair and Beauty! 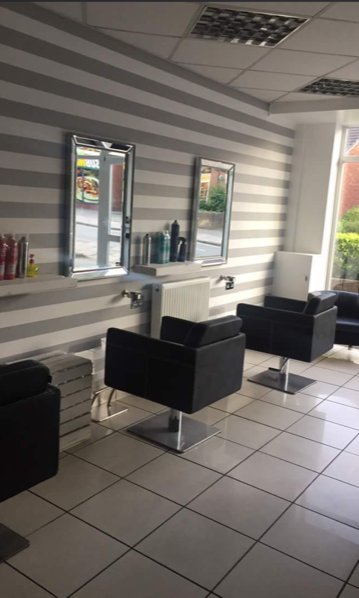 Chequers Is based in the heart of Staffordshire offering a selection of all hair and beauty services to suit all occasions. Our passion for hair and beauty is second to none. We pride ourselves in the work we do by creating styles that all off our clients go home feeling thrilled with. 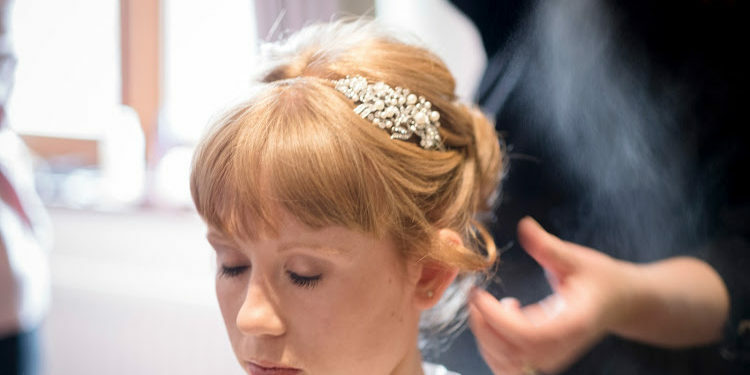 We specialise in bridal hair and makeup and travel from the salon to a brides choice of location, giving you the security of a salon service in your own home or venue. We are available for weddings, hen do’s, proms, black tie and parties of any occasion. Specialising with long hair, work in and out of the salon. 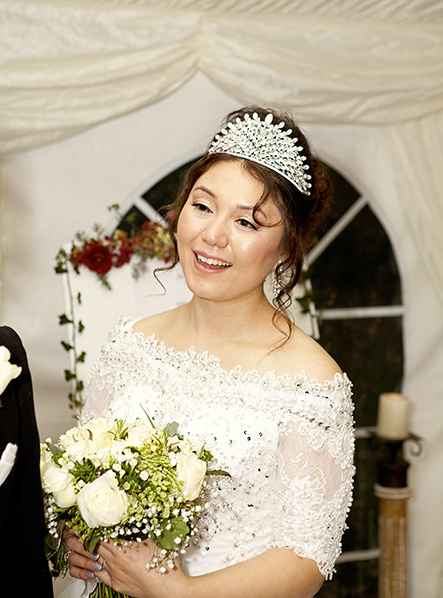 We specialise in bespoke bridal hair and makeup packages to suit all needs. Travelling to your home or venue. 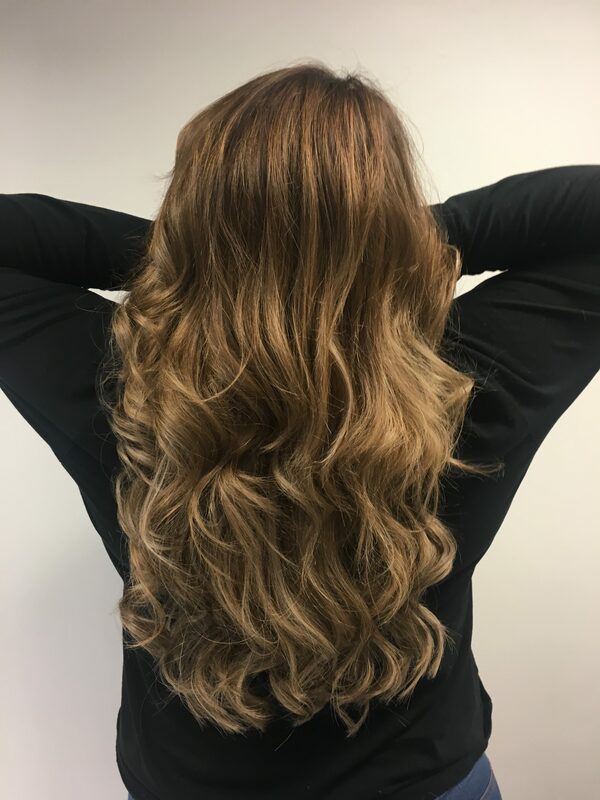 In our relaxing and friendly salon we offer a full rang of services from colouring to a gorgeous long curly blow-dry we work with a professional range of products including Joico, Fudge , Loreal and GHD. High quality hair extensions by market leaders Spectrum One they are worn by celebrities and are now available in salon. Weft, clip In, Tape and Itips are all available. My hair looked perfect and stayed in all day long. Thank you so much we all looked AMAZING! I’m so glad I found a great hairdresser, we had a great morning and you made me look and feel stunning on my special day! 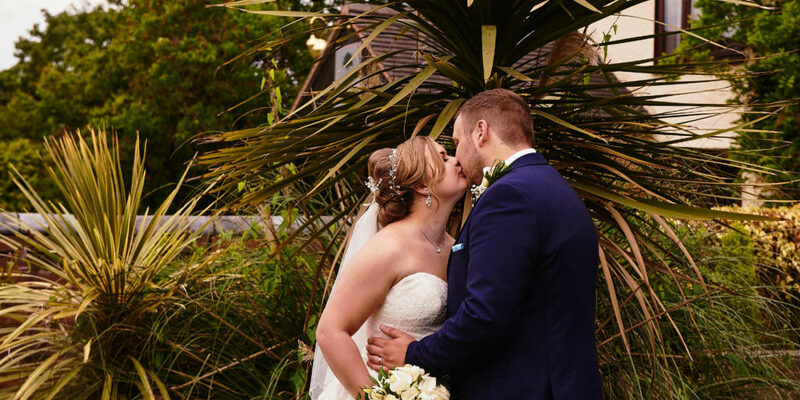 Thank you so much for my amazing hair and makeup, it was beautiful and is going to look timeless on my photos, me my friends and family looked stunning on my wedding day and felt really special. Thank you for making my day so special! It truly was a magical day and perfect day. We all looked and felt stunning from beginning to end. I have had so many compliments about my hair since having a few tape extensions in the sides of my hair. They blend in perfectly with my own hair, I love them!